Nick Pratt – The Badu Sessions [EP] – Be Fearless. Be Flagrant. Funkytown, Texas’ own Nick Pratt drops his heavily anticipated new concept album The Badu Sessions EP with trusted hip-hop source DJBooth.net. Entirely produced by Cassius G, the lyrical concepts and creative direction are inspired by r&b/soul legend and Dallas native Erykah Badu, and Nick displays a range of depth, emotion, and self-awareness in his crafty and clever rhymes. The hip-hop landscape has grown cold; largely devoid of any honest and original concepts or the artists that create them. The days where albums were ingested by the listener has given way to half-baked singles, web content, and marketing schemes. Yet the audience who once appreciated a great project still exists, and they make their voices heard when an artist comes around that can make them listen instead of just glance over. 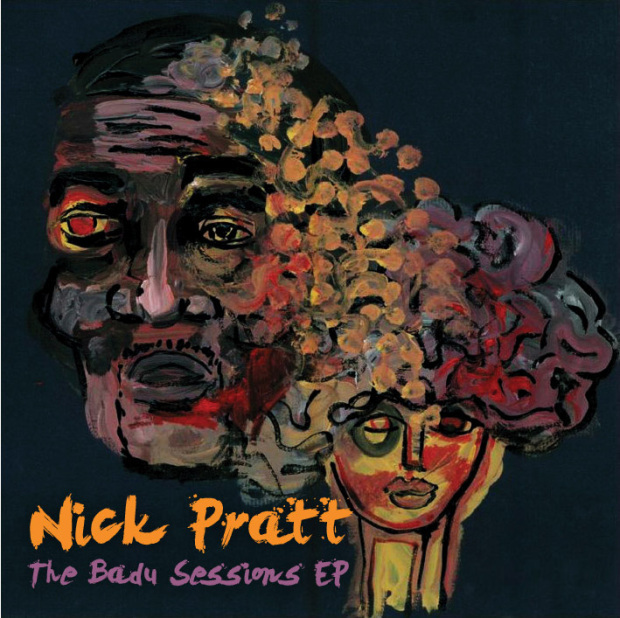 With his upcoming project “The Badu Sessions EP”, Nick Pratt is catching the attention of the true listener. The type of person who wants the music to consume them and grab their soul, and not just briefly dance on their computer screen. Nick Pratt’s “The Badu Sessions EP” is a concept album years in the making, and it’s a perfect ode to his roots and his appreciation for such a captivating artist like Erykah Badu. 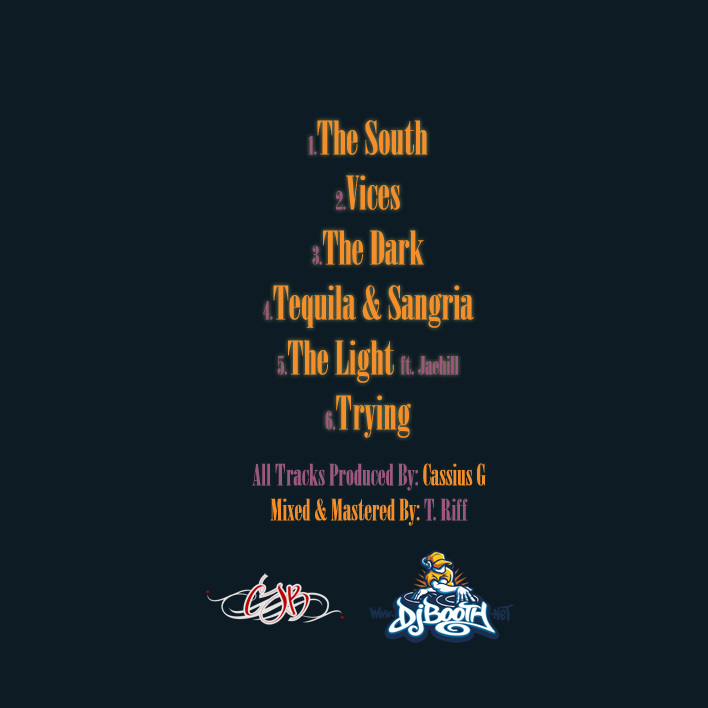 Before relocating to Los Angeles, the Fort Worth, TX artist made sure to complete his latest work, carefully crafting everything from the Badu-sampled production, lyrical concepts and themes, the tracklisting and vibe of the record, and its immaculate cover art. Being from the Dallas area, Nick felt it necessary to pay tribute to such an influential artist who’s had a profound impact on hip-hop in addition to soul and r&b. Erykah’s style, beliefs, and presence can be felt even through just a picture of her, and Nick is able to harness that energy into an honest and skillful emcee’s version. When a true artist meets a great concept, it usually spells the recipe for a remarkable piece. It is the follow-up to his acclaimed projects “Middle Finger Music” and “The New Cool”, as well as the predecessor to his original album coming late 2013. Look for Nick to make waves in the hip-hop and soul communities with this project, and continue to rise as one of the most interesting new artists this year. Download the project after the jump. For more information, visit nickprattmusic.com. For all press inquiries, please contact Ben Rhinesmith at ben@uncoveredthird.com. For all business inquiries, please contact Barrett Warden at WTFisCSB@gmail.com.